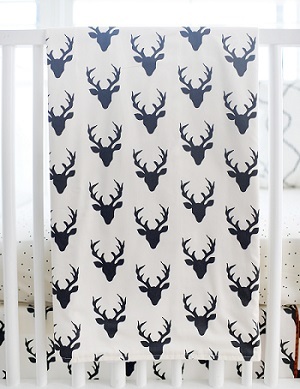 Adorable black baby blankets will add that perfect finishing touch to your child's baby bedding. 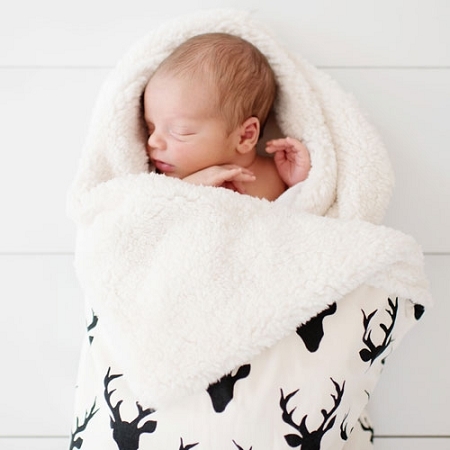 Baby blankets can be practical, for day-to-day wrapping and swaddling of your baby, or they can be a stylish addition, coordinating with the nursery. 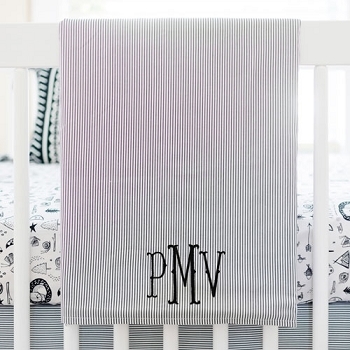 Our baby blankets are available in a variety colors, prints, and styles. 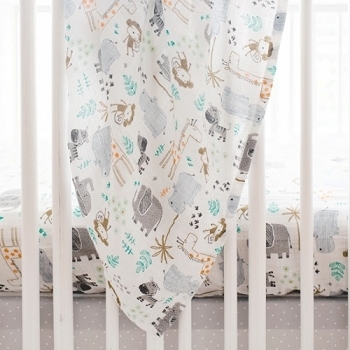 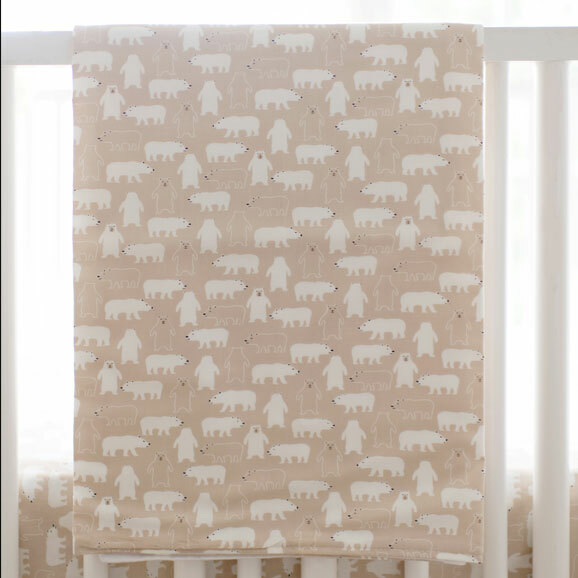 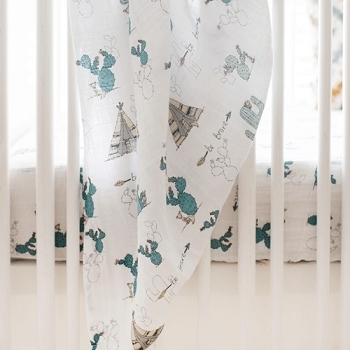 New Arrivals' baby blankets are 36" by 36" and backed with soft flannel or minky fabric. 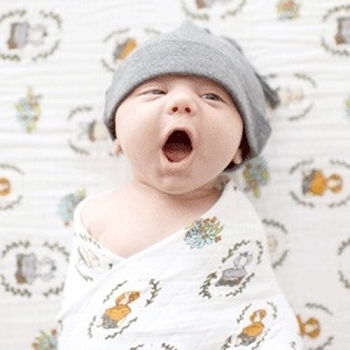 Perfect for snuggle time! 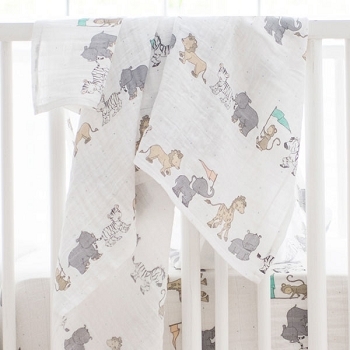 Coordinate our black baby blankets other Crib Bedding Separates including Crib Skirts, Crib Sheets and Crib Rail Covers & Crib Bumpers, and all of our Crib Bedding Sets.